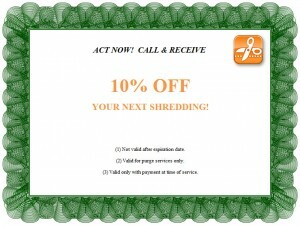 10% OFF YOUR NEXT SHREDDING! (1) Not valid after expiration date. (2) Valid for purge services only. (3) Valid only with payment at time of service. 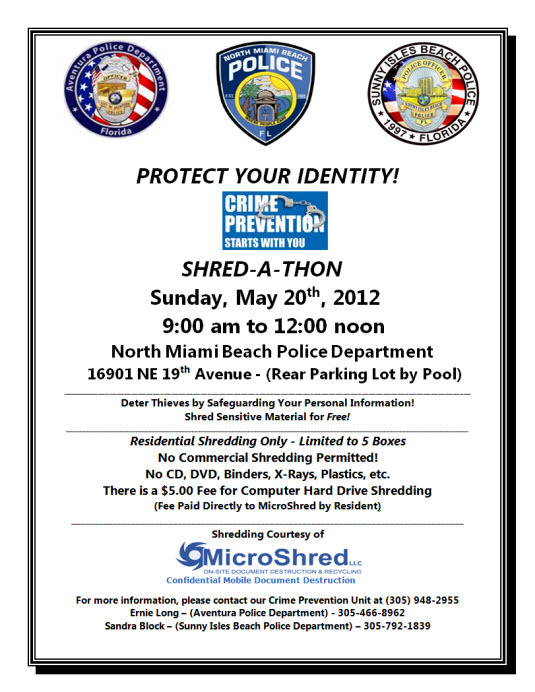 If you’re anything like me, you want to shred bills and documents as soon as you send the check in the mail or pay online. You don’t want all that extra clutter hanging around. While that can be good for some items (junk mail, magazines, etc.) it doesn’t always work for financial documents. If you own a home, have a credit card, are self-employed, have a job, or all of the above, here is some information about how long to keep your financial records. Let’s start with home ownership documents. These include closing statements (your HUD or RESPA, for example). You’ll want to save that information for at least six years after you purchase the home. This is important for selling the home (if you do during that time period) because it can affect how much you pay in capital gains tax. It’s also important to keep any receipts for home improvement projects. Some could be a tax write-off and others may also affect property taxes and capital gains tax. If you use your credit card to purchase items that can be a tax deduction, you’ll want to keep your statements for a good seven years. 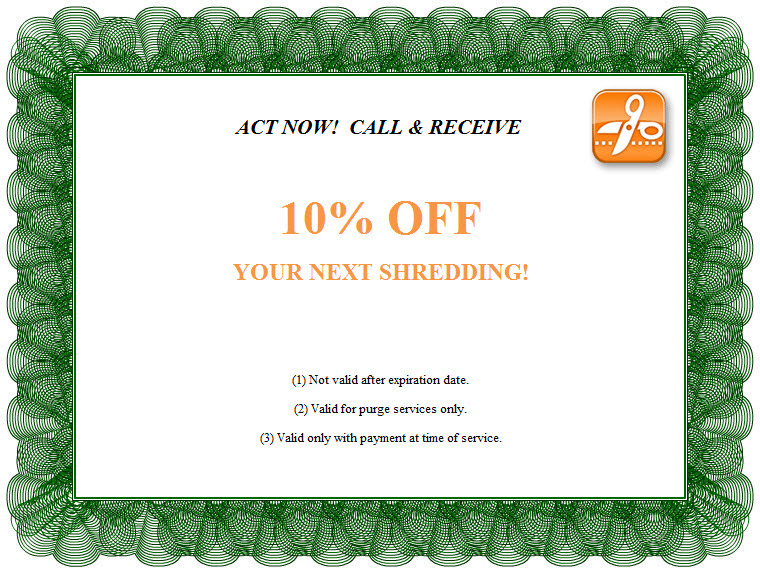 Otherwise, you can shred the statement once your receipts match what is listed on the statement for the month. In terms of tax paperwork, it’s important to know that the IRS has three years from your filing date to audit your return if it suspects good faith errors. They have up to six years to challenge a return if they suspect you underreported your gross income by 25% or more. So you’ll want to keep all your tax returns for at least six years. 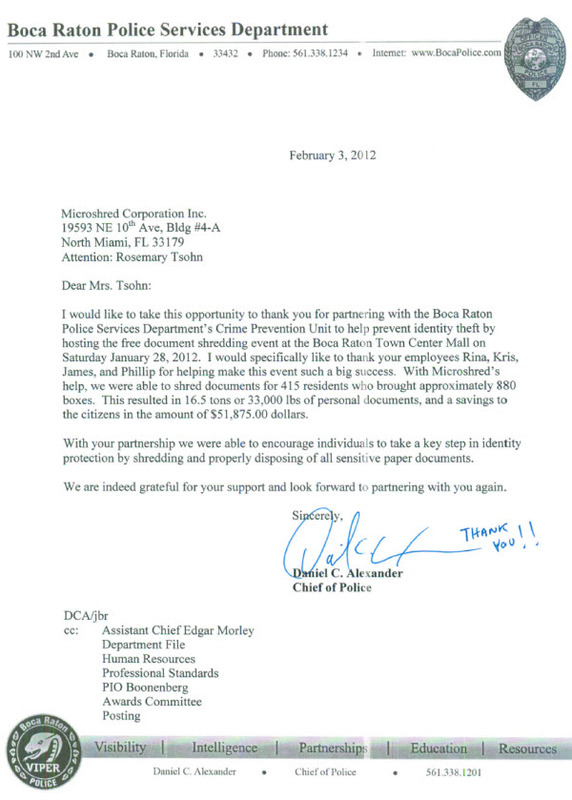 You have three years once you file if you find a mistake on it and file an amended return for a refund. You can easily get rid of regular bills once you see the check against it has cleared. You will want to keep any receipts or bills for more expensive purchases, such as jewelry, computers, televisions, etc. This you’ll want to save for insurance purposes. You can get rid of paycheck stubs once you compare it against the W-2 you receive for all your work the previous year. If everything matches up, toss the original stubs. If not, you’ll want to request a corrected form from your HR department. If you have more specific questions about how long to keep certain financial records, your CPA is the best person to speak to, especially if it’s related to tax information. Acme Electronics Recycling , a Chicago-based electronics recycling company and business unit of Acme Refining, has merged with James Mejia Company in Los Angeles, Calif., to create Acme Resource Recovery (ARR). According to a company statement, ARR will utilize advanced processing techniques and innovative equipment to consistently convert a lower-grade product (export packages) into premium U.S. mill and smelter-ready raw materials. Rio Tinto Alcan, a London-based global metals firm, is idling 288 of its 432 reduction cells at its Alma smelter in Saguenay-Lac-Saint-Jean, Quebec. At full capacity the aluminum smelter can produce 438,000 metric tons of aluminum per year.